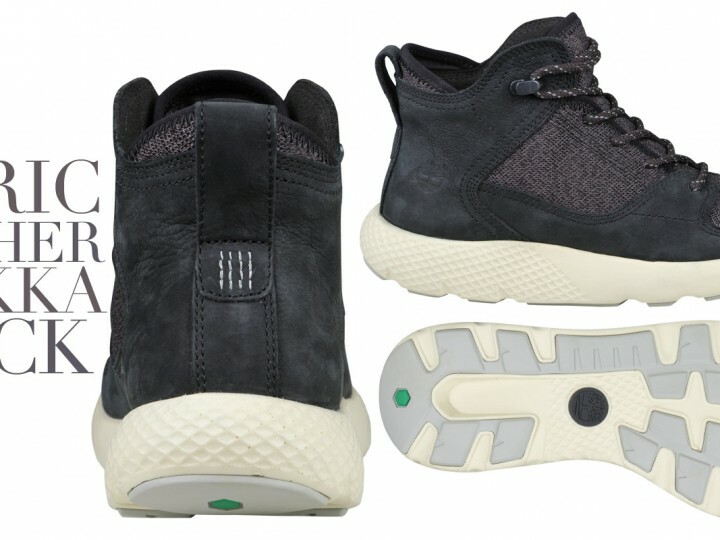 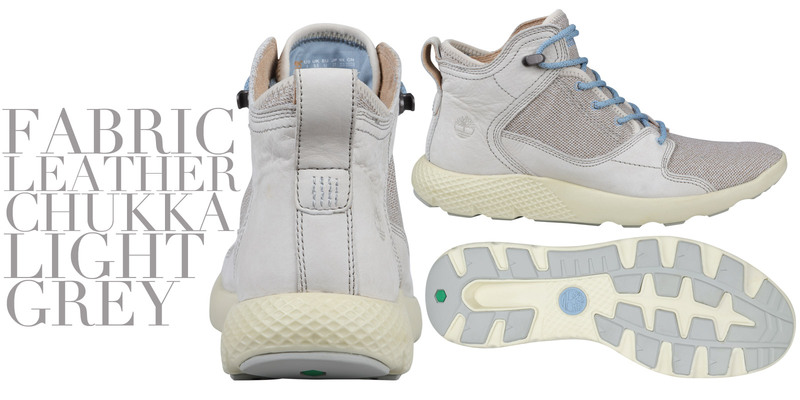 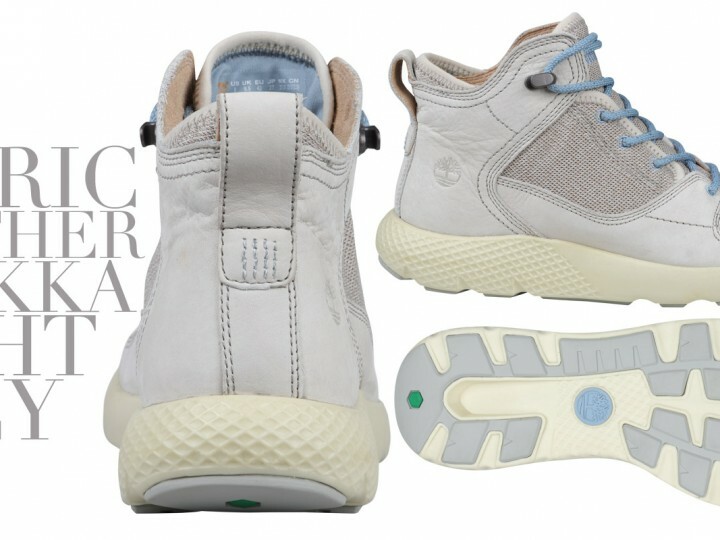 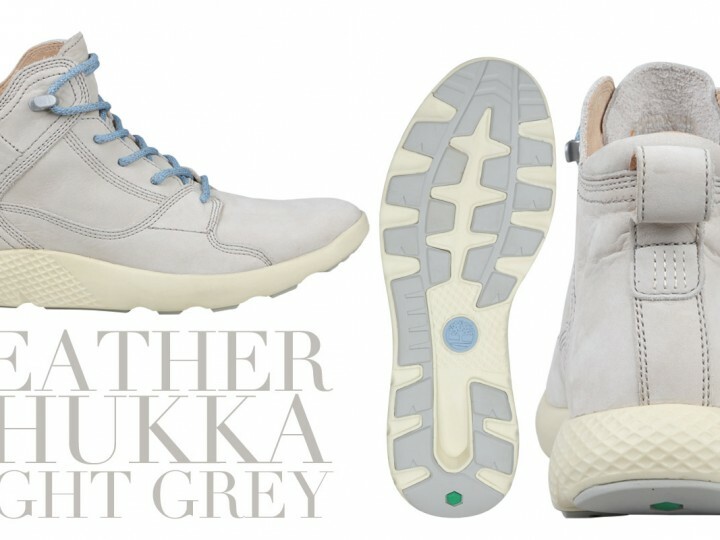 In addition to Timberland’s Killington collection, the retail brand has also expanded its creative mission of combining sneaker aspects to boots by creating another line; the Flyroam sneakerboots collection. 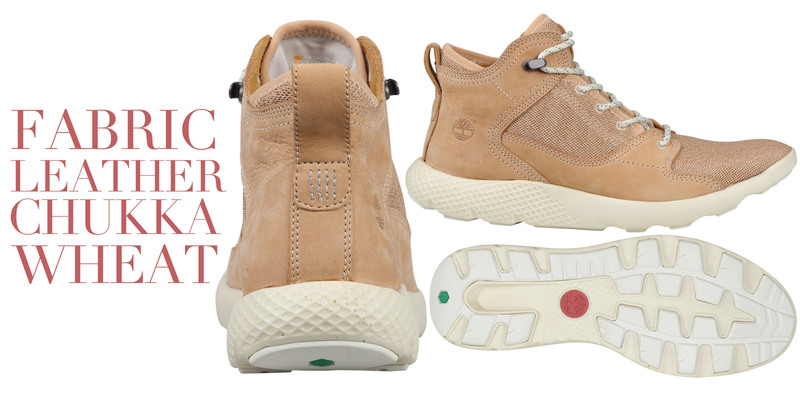 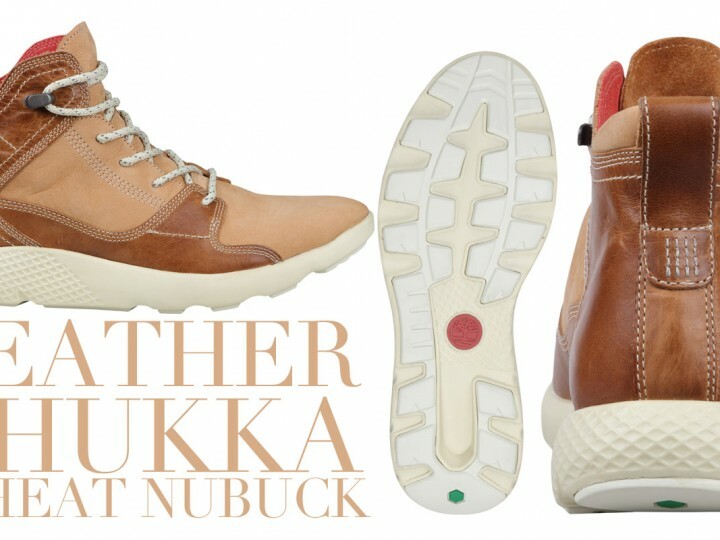 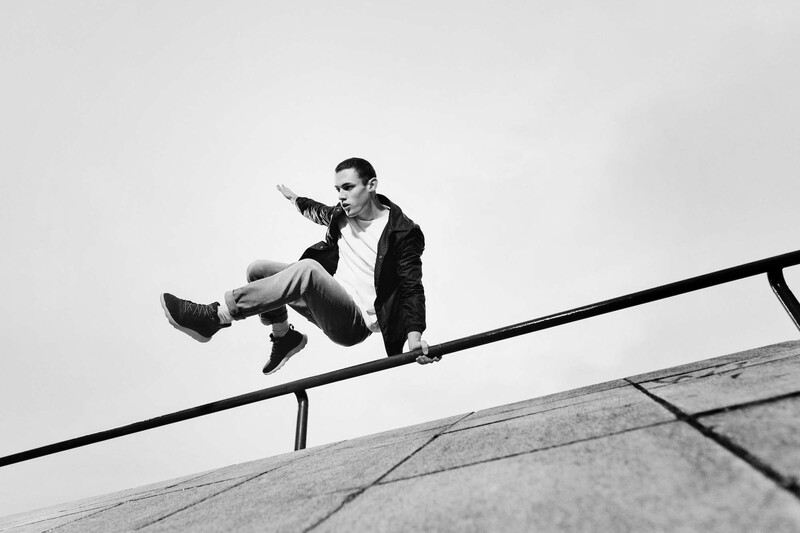 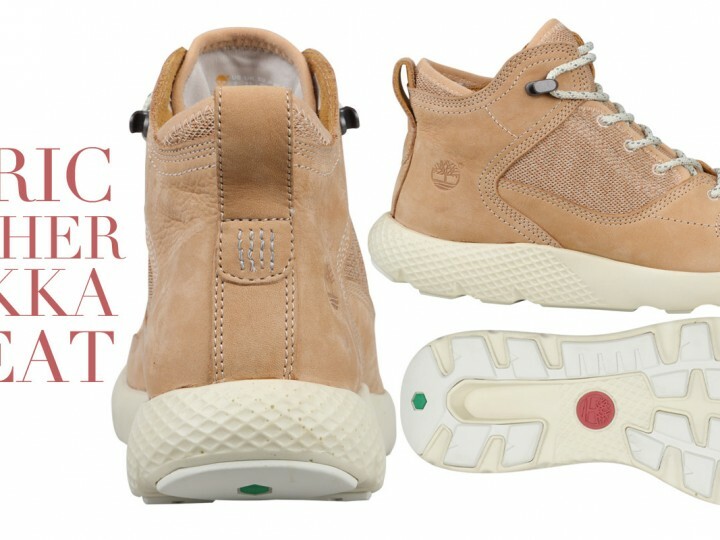 This collection, unlike the Killington’s, is designed using Timberland’s AeroCore energy system which enables its wearer much lighter, faster and freer movement — which is possibly how the tagline for this collection (“Be Light, Be Fast, Be Free”) was created. 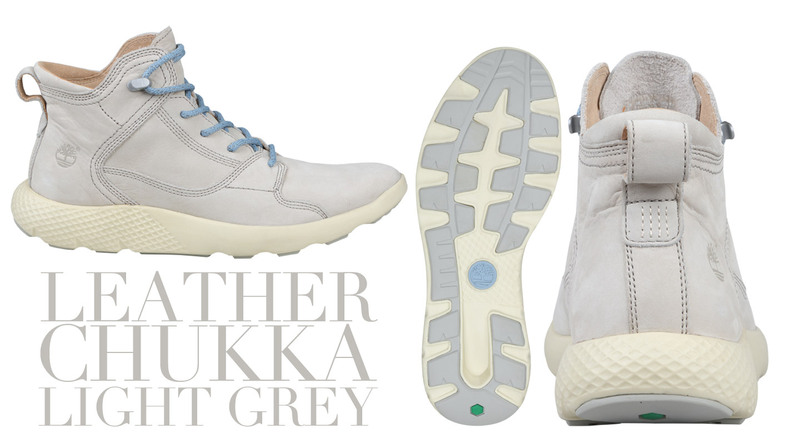 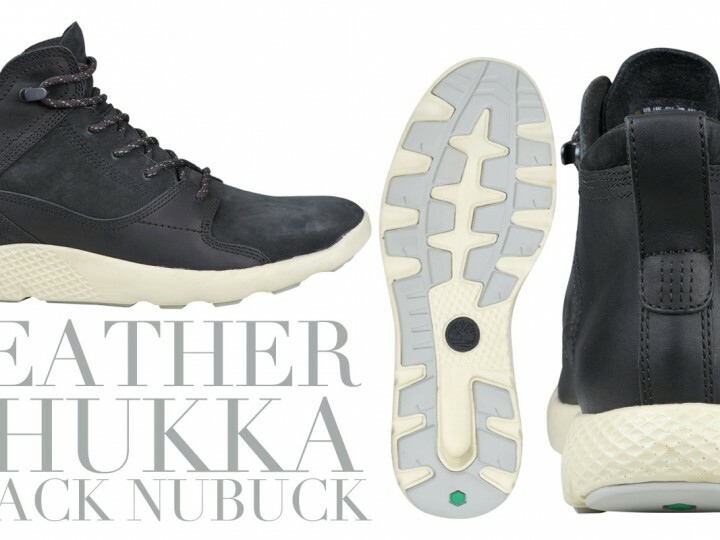 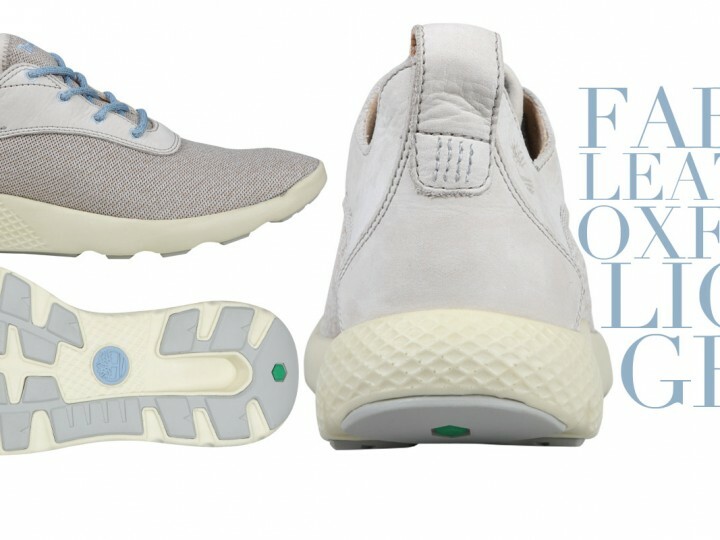 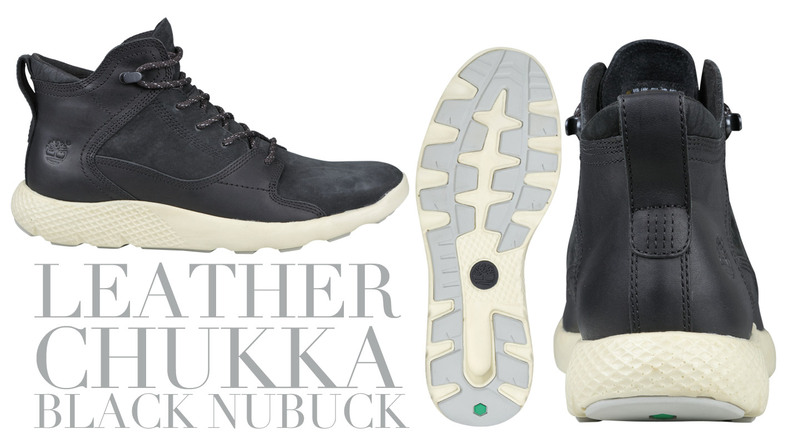 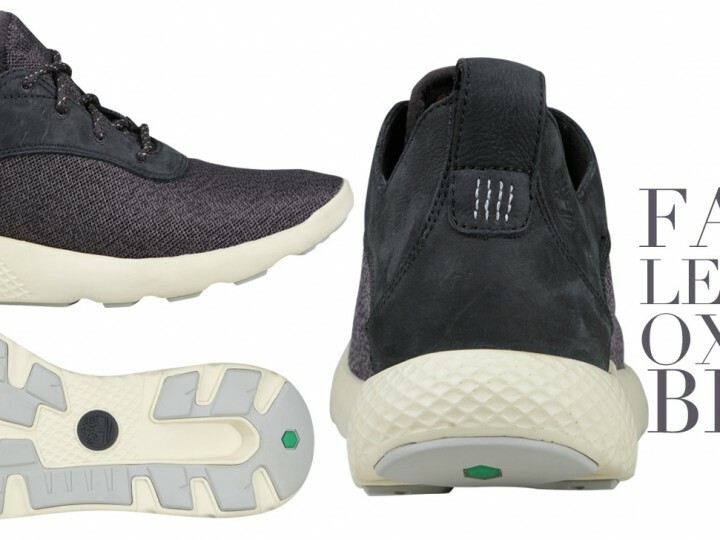 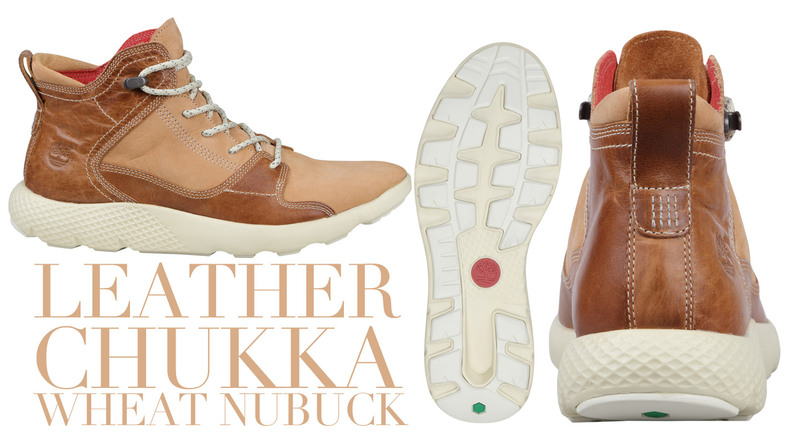 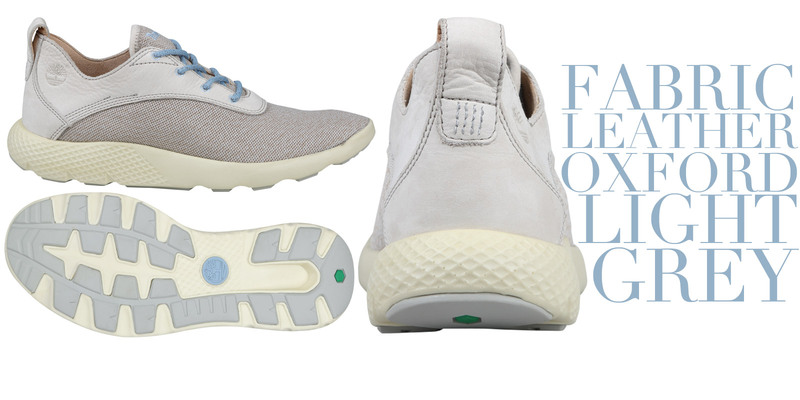 There are two variations of Flyroam designs for consumers to choose from; the Chukkas or the Oxfords — both of which are available in either fabric or leather material. 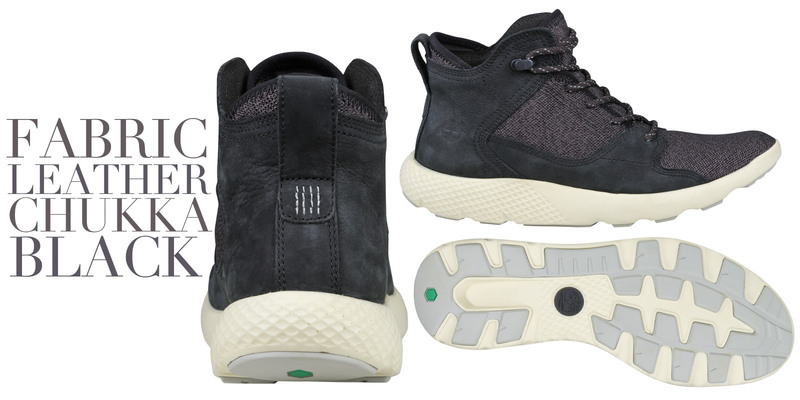 Timberland’s Flyroam sneakerboots are available at all Timberland outlets in limited quantities.